As a tower climber, there is a ton of information and equipment that you need to know. Not only do you need to know the information and how the equipment works, but you need to have some hands-on experience as well. One great way to learn everything you need to know to stay productive and safe while on the job is by taking certification/training courses. Our selection of certification and training courses include online and on-site courses that will have you looking and feeling like an expert in no time. Have questions about our selection of courses or need something unique? 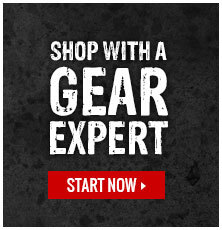 Click here to get in touch with one of our Gear Experts®.